Beautify the urban home does not have to be totally redone. 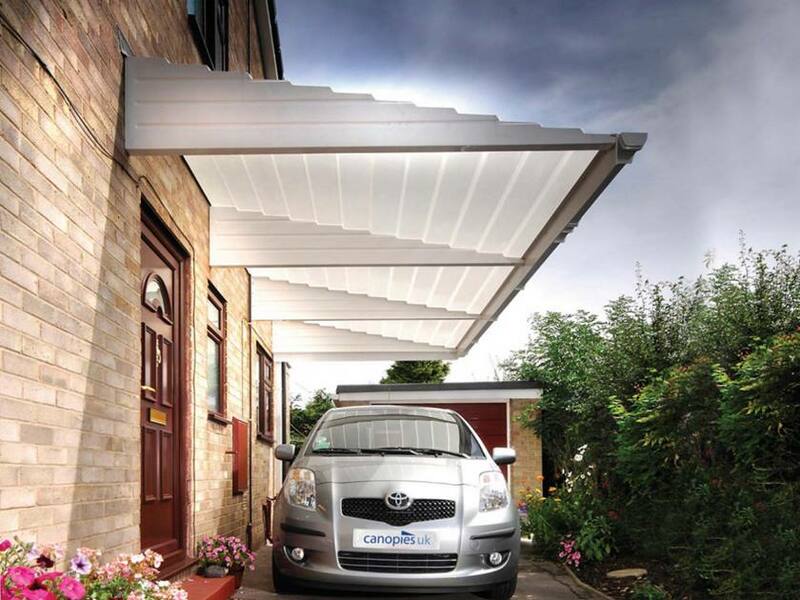 However, we can add several elements, one of them by using or adding a canopy. We recommend that you select a unique canopy or in accordance with the exterior of the house to make it look more beautiful attractive and harmonious. 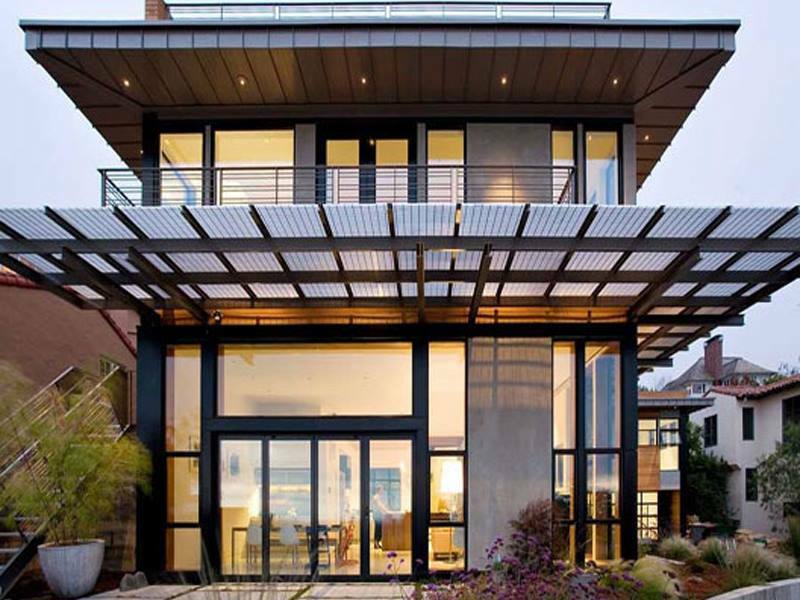 Read the Minimalist Canopy Tips For Urban Home Decor below. 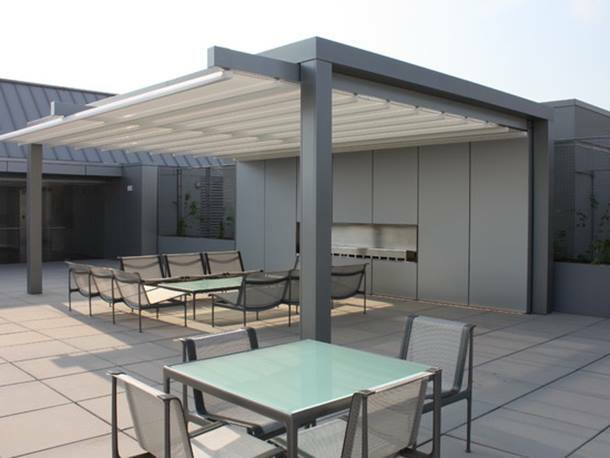 The canopy can be defined as a building jutted forward like a home, office, and even restaurants. Its main function is to provide protection for the home for windows, doors, and air vents of any kind of hot weather and rain. 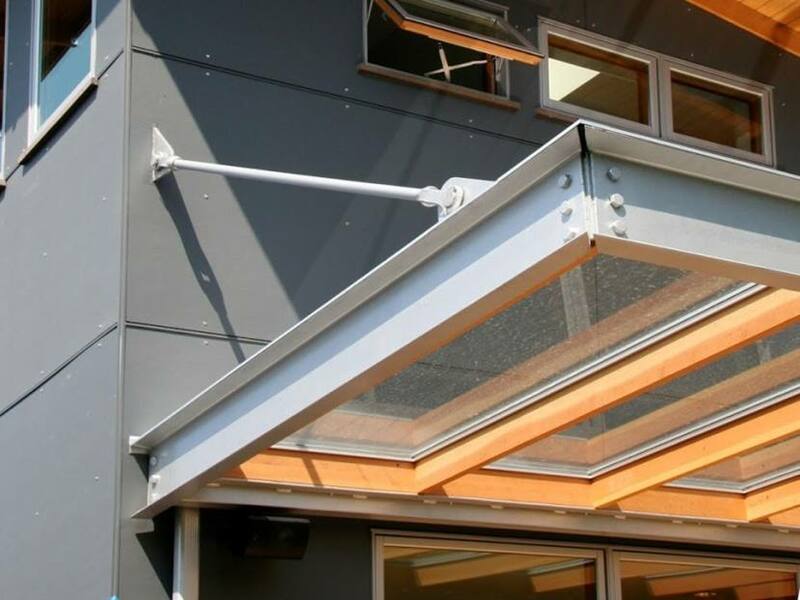 Lately, the canopy becomes increasingly diverse materials, for example of the tiles, shingle material (wood), vinyl, polycarbonate, fabric, plastic, concrete, zinc, and fiber cement. The diversity of this type of material allows consumers and architects choose as needed. 1 Forms. Canopies try not to stand alone, that does not blend with the overall shape of the building. Use the standard form that has characteristic of a minimalist like a line element. See also The Minimalist Home Canopy Design. 2 Color. 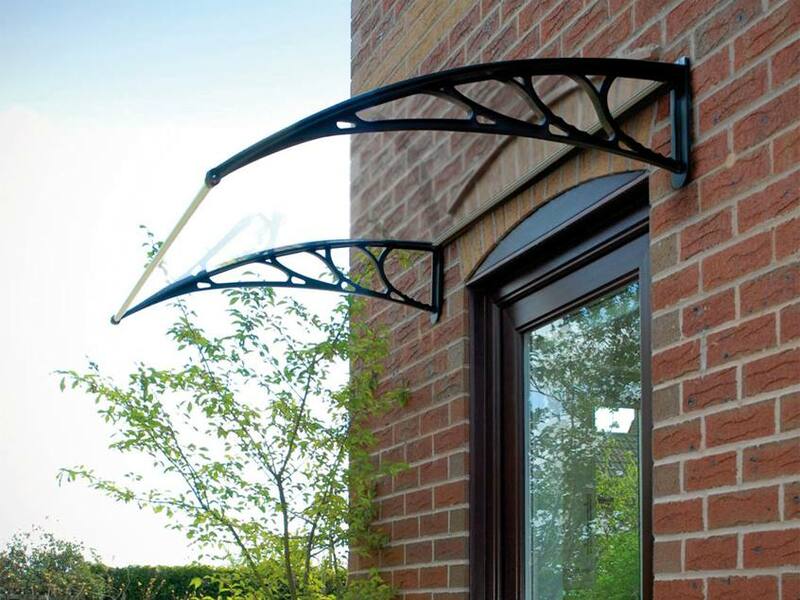 If you want the accent of this canopy, the best is to use of dark colors or colors which are more striking. You can also add a natural stone element on the mast or pole structure buffer. For color selection, you can also match the color with home building. 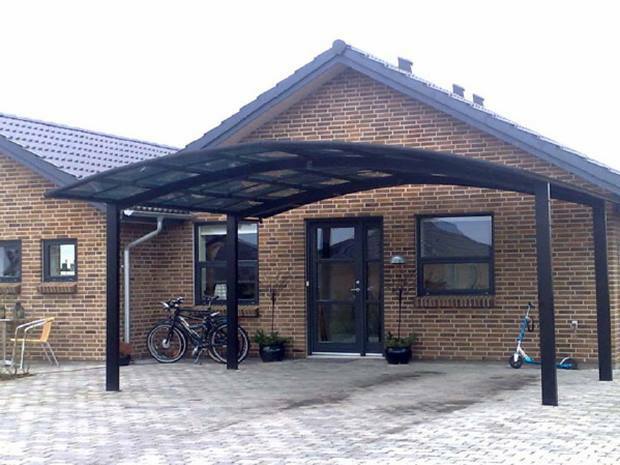 Therefore, the application of a protective canopy as well as home decorative. 3 Make the best use of roof coverings that open the lid. It is intended that when the sunlight entering, of course, with manual control. Read also Latest Minimalist House Facade Design. 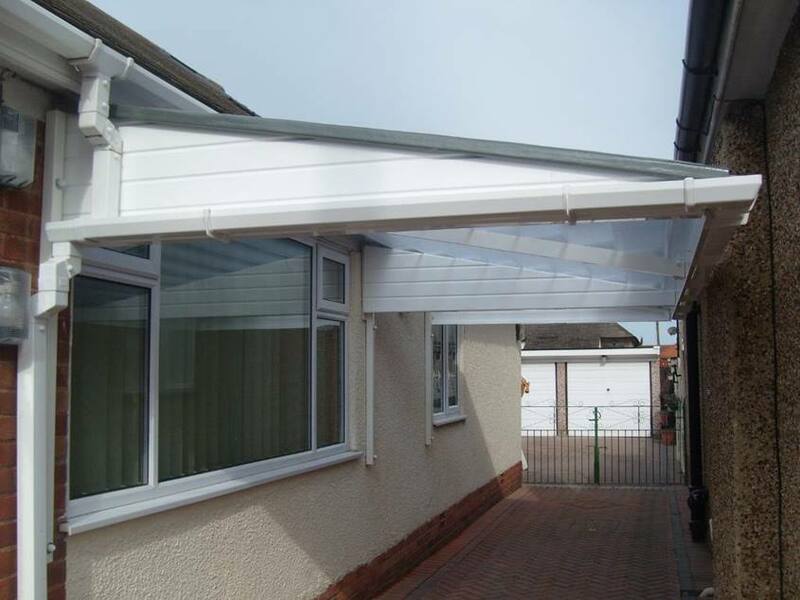 4 Avoid using roof coverings that are difficult to clean, such as polycarbonate. Because the transparent material is good at first, just have to get care and periodic maintenance. For a country that has a tropical climate, rainfall factor, dust, and of course the heat of the sun should be kept in the selection for the canopy roof. 5 Then for garages that are open, you can use awnings, so the sun is not directly on the cars in this garage.